Kodi has a sophisticated library management system that allows you to organize all your media to give you quick and immediate access. Kodi provides a user-friendly interface that's intuitive, very flexible, and easy to use. The interface is completely customizable through user-created or downloadable skins. 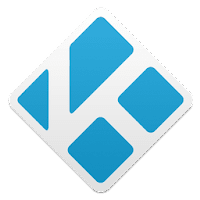 Disclaimer: Direct downloads for the lastest version of Kodi 17.4 are provided by the official software's author, we can't guarantee safety, availability or download speed. Moreover, we don't and we won't provide any pirated/illegal versions or tools. We recommend you to avoid it as these methods can harm your device. If you like the software, buy it to support the developers. (We provide software discounts for many worldwide brands).